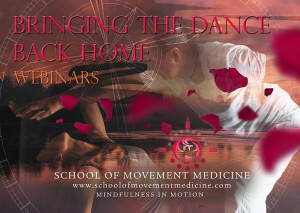 The Dancing Warrior is an archetypal force that resides within us all. It is the energy that provides us with the strength to face the challenges of life and navigate our experiences with wisdom and flexibility. 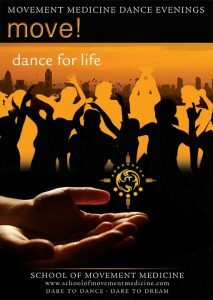 The Dancing Warrior loves life with a passion and yet knows death as a teacher. In the knowledge of the impermanence of all things, The Dancing Warrior lives in the moment and seeks to bring movement, harmony, and balance to all situations. We can draw on this energy source to focus our resolve. With determination and courage, we can move from the victim/persecutor/rescuer loop to reveal and act from the best of ourselves. The Dancing Warrior can guide us to find compassion for ourselves, our brothers and the world we live in, and through practice can come to understand that life is a prayer, a work of art, a blessing, and naturally, a dance. 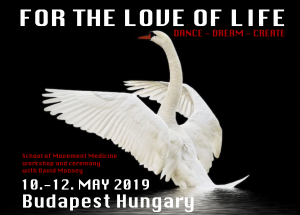 No previous Movement Medicine experience is required, only the willingness to learn and to surrender as deeply as you possibly can into the dance that is yearning to be danced. Ya’Acov has been studying and practicing shamanism all his life with many gifted teachers, and he brings a wealth of experience and knowledge to his work. 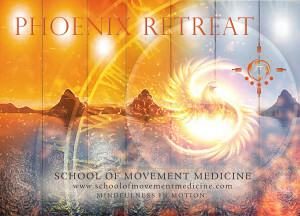 His workshops are deeply practical and down-to-earth as well as catalytic, transformative, uplifting and inspiring. 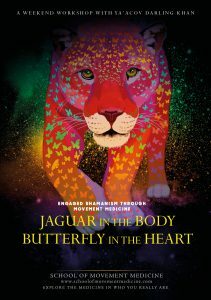 He is the co-author of ‘Movement Medicine – How to Awaken, Dance and Live your Dreams’, and the author of ‘Jaguar in the Body, Butterfly in the Heart – the 21st Century Initiation of an Everyday Shaman’ due to be published by Hay House in Spring 2017.